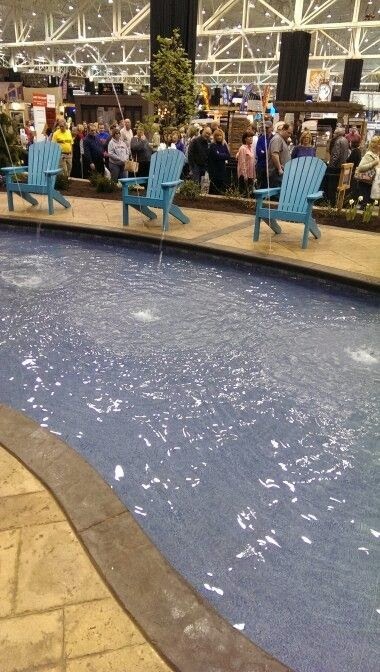 One of my favorite events is the Great Big Home + Garden Show. I love to get ideas for my home and just see the neato gadgets out there. The Show runs through February 16, so there is still time to get out there. You can find out more here. Through out the IX Center, there are model homes/barns/ etc set up and I was amazed at what they were able to do. In front of one of the models, they installed a pool with small fountains. Unfortunately, from this angle it looks as though the chairs are peeing. They aren't. I promise. Even though some of the set ups were way out of my price range, just seeing what is *possible* was fun. 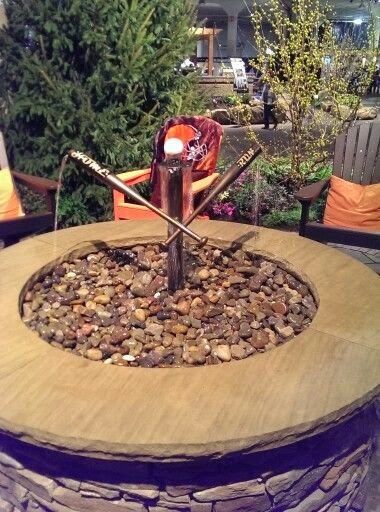 I love this fountain that was made using baseball bats. This year, the Show was highlighting Cleveland and the neighborhoods around, a lot like the Indians are going to do at the ballpark. 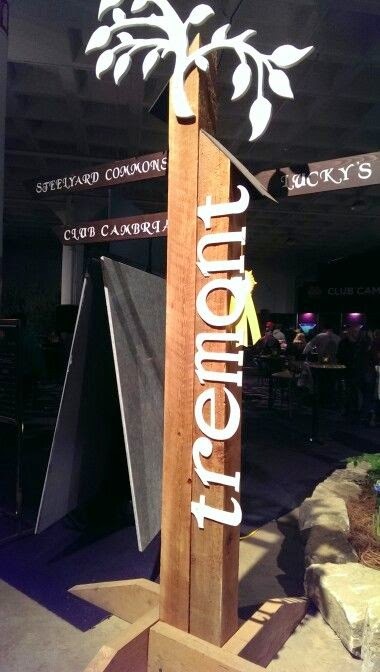 The vendors did an amazing job bringing in the feeling of each area, whether Tremont or Little Italy. Even if you don't own a house, there is still a lot to see. 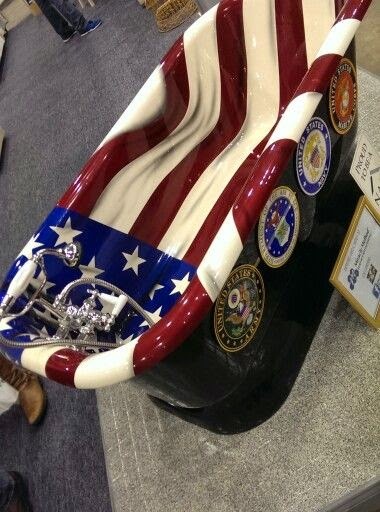 This patriotic bathtub had a crowd the whole time I was there. Just the thought of being able to bathe in freedom every day is an interesting one. The Show also has vendors for your garden, with seeds, plants and even baby chicks (!). Any garden, yard, garage or kitchen implement or chotchki is here. Pans, grills, flags, you name it, you can find it. 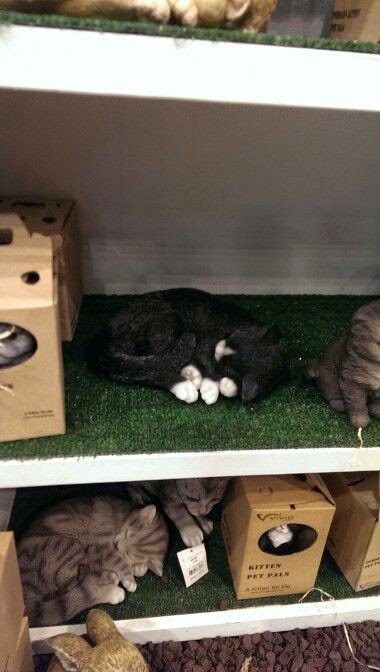 I'm super bummed that I didn't buy this garden cat...he looks just like Bernie, so I think I will have to go back to get it. When you go, wear good walking shoes. There is a LOT of area to cover. Also, be sure you have an extra $10 for parking. 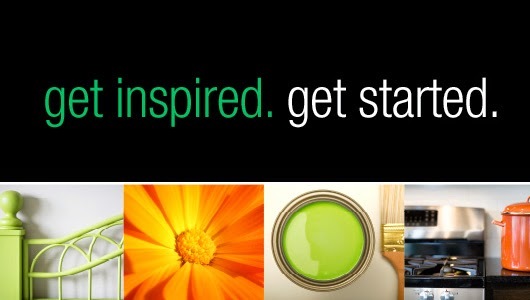 Go, have a good time and get inspired! Disclosure: I was given a pair of tickets to the show for myself and a pair to giveaway. The words are all mine.